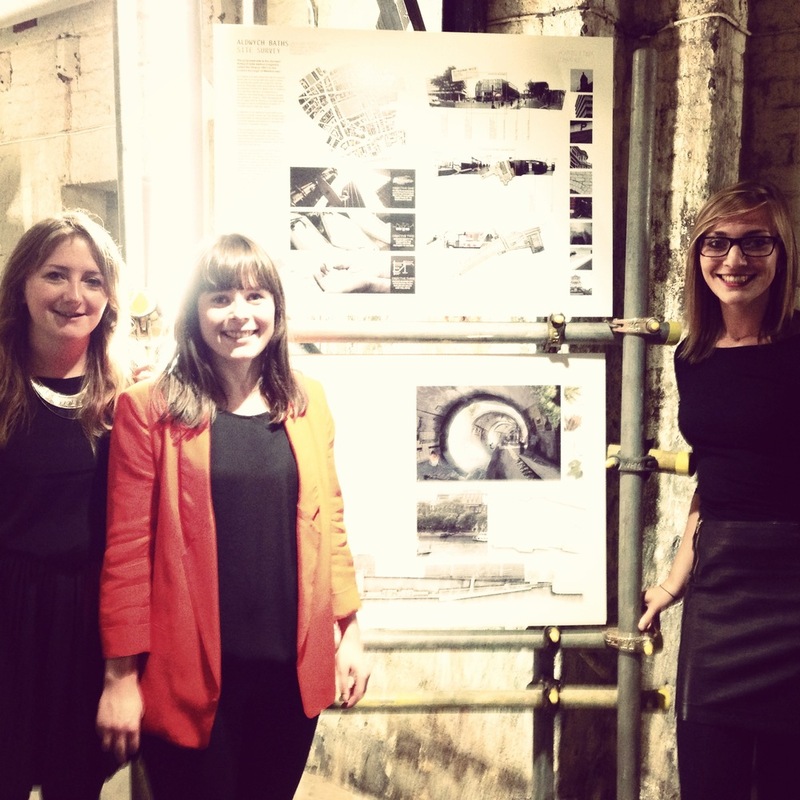 Thursday 3rd October saw the opening of the Forgotten Spaces exhibition in Somerset House. Charlotte.T went down with chums Charlotte Marshall and Kate Stevens to check out their hard work on display (and to make the most of the free bubbles). The exhibition is really well curated and itself within the forgotten space of the coal holes of Somerset House. Definitely worth a visit!